The J.O.Y. 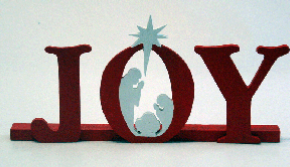 Puppets will perform “Hallelujah, He is Born!” The Christmas Story in music, narration and gospel illusion, on Sunday, December 18th during the Evening Worship Service at 6:00 PM. Come and bring your family and friends and watch the Christmas Story being performed by our talented J.O.Y. Puppet Team! 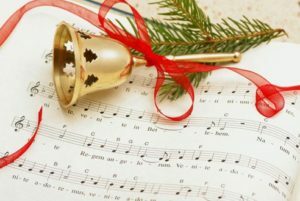 Cornerstone’s adult and children’s choirs will present “Christmas Is a Birthday” on Sunday, December 18, 2016 at 10:30 a.m. You won’t want to miss this time of celebrating Christ’s birth in music and song. Bring your friends and family and join us for this special event. We will have a special International Missions Dinner on December 4th at 5:30 PM. This will be a carry-in meal. Please bring a main dish and a side or dessert to share. Norway is our country focus this year. We hope you will plan to come and share in this important evening of learning about what God is doing in Norway and around our world! The Kick-off Dinner will take place of our regular Evening Service. On Sunday, November 6th we will take up an offering for Global Hunger Relief. Our goal is $3300. GHR is an initiative of Southern Baptists formerly known as the World Hunger Fund. In 2015, due to funds raised for Global Hunger Relief, 1,012,186 people were helped; 4,192 communities were impacted in 64 countries; 105,189 people received health care; 584 community water systems were installed; 970 projects were completed; the Gospel was shared 1.1 million times leading to 21,770 professions of faith. 100% of every dollar given goes directly toward meeting hunger needs. Nothing is removed for promotion, administration, or overhead. Please prayerfully consider what you can give to help the hungry in our community and around the world. The Team Kids teachers are planning a special Family Night on Wednesday, October 26th. We will start with a hot dog roast at 5:00 PM for adults and kids. As kids finish eating they will make a candy container. At 6 PM we will start the “trunk or treat” followed by games, face painting, and cookie decorating. Adults: Your job is to decorate the trunk of your car and hand out candy to the kids. We will all park in the East parking lot for the Trunk or Treat. Children: Your job is to come in a cute costume (nothing scary or mean), and have fun! This special family night will take place of our regular Wednesday night Prayer Meeting and classes. The Men’s Ministry is planning a camp-out for October 7th-8th at in Russellville. You can arrive anytime after 6 PM on Friday. The camp-out will end Saturday at 3 PM. Come out and learn to fellowship like a lighthouse. Wally Campbell will be our guest speaker on Friday night. There will also be activities, games, and food. You need to be at least 16 years-old to go, with parent’s permission. Bring a tent or sleep underneath the stars, a sleeping bag, something to sit on, a Bible, and a flashlight. If you don’t want to spend the night, come out for Friday evening and return on Saturday morning. Contact Tim Gilzow with any questions. In the wake of the horrific assassinations of five police officers in Dallas, Texas, and as part of the Concord Baptist Association, Cornerstone is dismissing our normal Evening Worship Service, July 10, in order to join with our sister churches in a special Prayer Service to support Law Enforcement in our community. It will be at Concord Baptist Church on Truman Blvd., at 6 PM, Sunday, July 10. 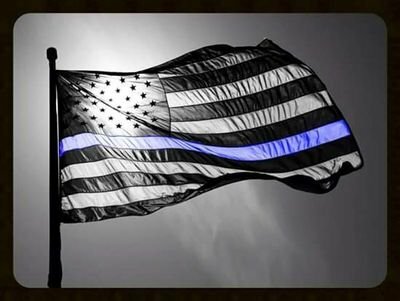 This service is our opportunity to show support for those who put their lives on the line to serve and protect us and to defend the rule of law in our society. Those wishing to ride the bus/car pool over to Concord can gather at Cornerstone at 5:30 PM, July 10. We hope to see you there. Vacation Bible School 2016 is over, but we know the impact of it will go on for years to come – for an eternity to come! We had an enrollment of 160 for the week and had two children pray to receive Christ as Savior and Lord! A third child told us they had prayed at home to receive Christ recently! So, that alone made it a wonderful week. We know many seeds were planted in hearts and minds, and God will continue to water those seeds. We believe, by faith, that in His time, there will be a great harvest that will result from what happened June 5-9, 2016 at Cornerstone! Thank you to all the teachers and workers who made the week possible by your sacrifice and service. A special thank you to my wife, Rose, who spent countless hours planning and preparing for the week as Director. To God be the Glory! Online Registration Available for Vacation Bible School (VBS) 2016 – June 5-9! Online Registration is now available for Vacation Bible School 2016! Just go to our VBS page to see the details about VBS 2016, or register by clicking the link below! VBS will be held June 5-9, from 5:45-8:30pm. 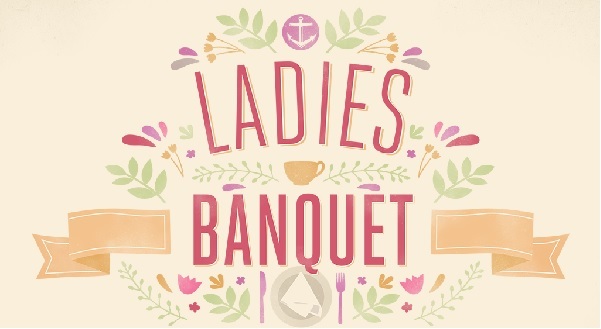 Cornerstone’s annual “Ladies Banquet” will be held Saturday, May 7, at 12 Noon. The meal is prepared and served by the Men of Cornerstone, and a brief program will follow. We hope all women and girls will attend this special day to honor you!